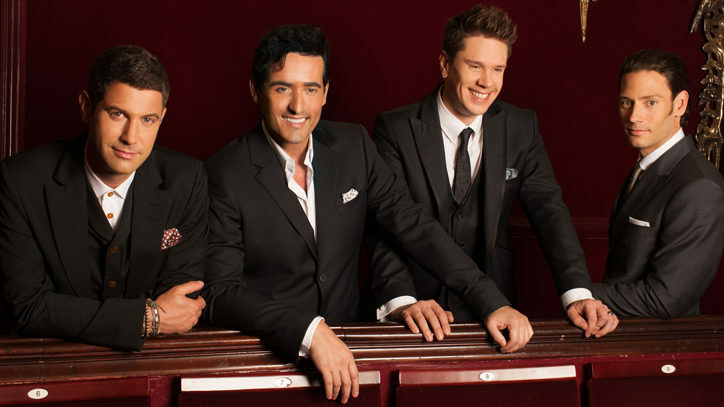 What better project for Il Divo to take on than the immortal songs of Broadway? And where better to unveil those songs than on Broadway itself? That’s exactly what the chart-topping, arena-filling vocal quartet will do in early November, when the foursome will make their Broadway debut with A Musical Affair. It opens at the Marquis Theatre on November 7, two days after the album of the same name debuts. But Il Divo prides itself on offering a mix of beloved staples and less familiar material, and even a Broadway songbook needs at least relative obscurity. Alongside the likes of “Memory” and “Some Enchanted Evening” is “Who Can I Turn To?”, a stirring ballad from the rarely revived 1965 musical The Roar of the Greasepaint — The Smell of the Crowd.